It’s probably as close to guilt-free ice-cream as you’ll ever get. It’s an awesomely delicious, 100% vegan, gluten and dairy-free, soft serve that’s packed with probiotics. 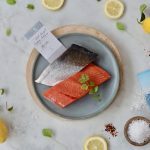 Come and taste it for yourself at Fish & Co! 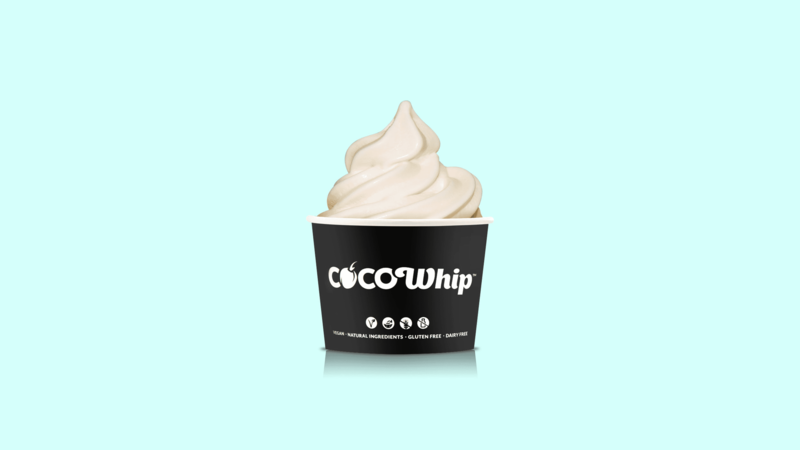 Cocowhip is made with Coconut Water, Organic Bio-Fermented Coconut Powder & Vegetable Sourced stabilisers. In a “Coco-nut-shell”: Coconut Water for complete hydration, Biofermented Probiotics for gut & intestinal health, & highly nutritious superfoods for maximum performance and energy. It’s nearly too good to be true! !